Blend #2 was fermented-in and aged-in Chardonnay barrels for 18 months before its release. Oude du Blé is a Chardonnay barrel-fermented and -aged expression of Saison du Blé, our Missouri Wheat Saison. 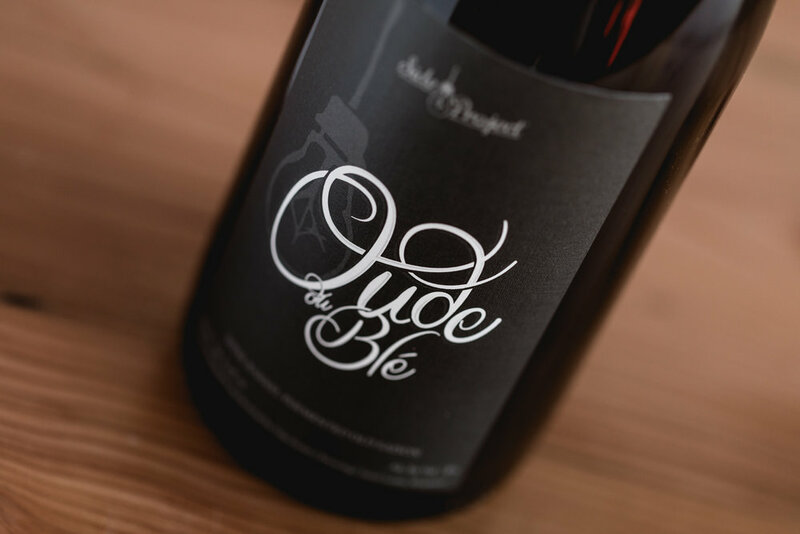 Our mixed fermentation of local microflora and a classic yeast strain with extended aging in French Oak produced an exceptional Saison with deep layers of complexity and soft, rounded oak nuances. This aged farmhouse ale was aged for 14 months before its release.